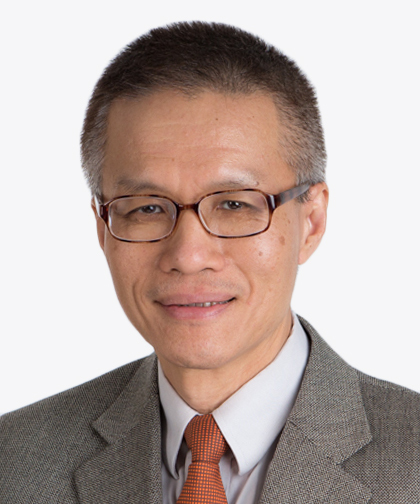 Dr. Kuo is the newly appointed Fellowship Program Director. He is a board certified Gynecologic Oncologist who is charged with the minimal invasive program in the gynecologic oncology division. He has a keen interest in the education of minimal invasive techniques to the fellows and residents. He has devised an extensive educational program for the trainees so that they can achieve training milestones.